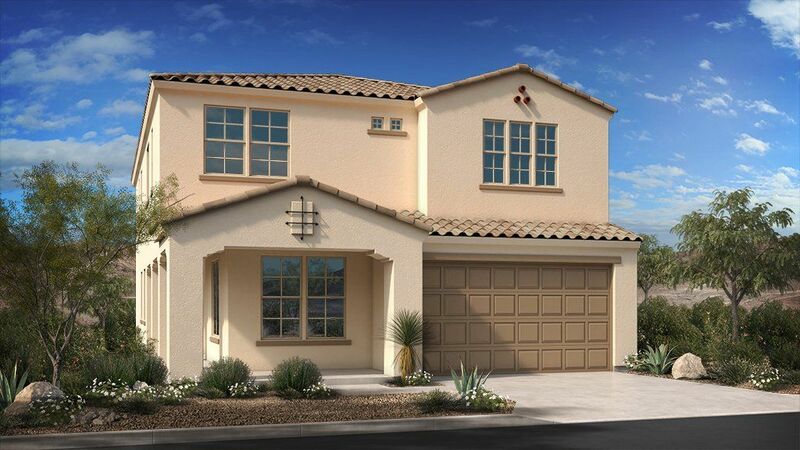 Discover beautifully designed homes in the Discovery Collection at The Meadows, set in the highly sought after North Peoria area. With a variety of entertainment, dining, and shopping options,The Meadows is the ideal location for those seeking a blend of community living with convenient access to amenities and employment centers.Explore New Homes at The Meadows Discovery Collection Taylor Morrison's Discovery Collection at The Meadows features six well-designed homes ranging from 1,570-2,936 square feet, these one and two-story homes are designed for today’s homebuyer with beautiful architectural features. Residents appreciate the convenience of The Meadows’ beautifully-designed community center which features a swimming pool, spa, outdoor showers, lounge area, ping-pong tables, bocce ball courts, pickle ball court, picnic tables, BBQ grills, a gas fire pit and fireplace, as well as parks and walking paths all throughout the community.Best Things to Do in North Peoria Fun activities abound in North Peoria! Residents can enjoy a baseball game at the Peoria Sports Complex, home for the San Diego Padres and Seattle Mariners spring training. Wet 'n' Wild Phoenix, an exciting water park with slides and a wave pool, and the Foothills Recreation & Aquatic Center, a year-round facility with a swimming pool, water playground, and lazy river, both offer enjoyable water activities. Residents can catch a show at the Peoria Center for the Performing Arts or find adventure at Ape Index Rock Climbing Gym. Lake Pleasant is a short drive away, providing residents with many year-round activities such as boating, swimming, camping, and much more.Top Shopping in North Peoria North Peoria features excellent shopping opportunities for residents.